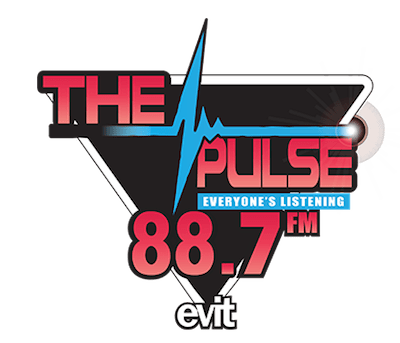 East Valley Institute of Technology has launched 88.7 KPNG Chandler, AZ as Dance CHR “Pulse 88.7” as the format moves from its previous frequencies. The high school station had been heard on 90.7 KVIT Apache Junction and 92.7 K224CJ Phoenix giving it nearly full coverage of Phoenix. The new Class C3 signal is located south of the market, but on a clear enough signal to be heard in more populated areas (Coverage Map). EVIT paid Arizona Community Media Foundation $700,000 for KPNG. 92.7 K224CJ will soon shift to rebroadcasting an HD subchannel of Hubbard’s “Alt AZ 93.3” KDKB Mesa. 90.7 KVIT is owned by EVIT. No word if its long term plan is to simulcast KPNG or other as the school is only promoting the new 88.7 signal now as the home of the Pulse format. A DJ who has worked with the station in the past posted over on RD that KVIT will eventually launch a separate format from KPNG.